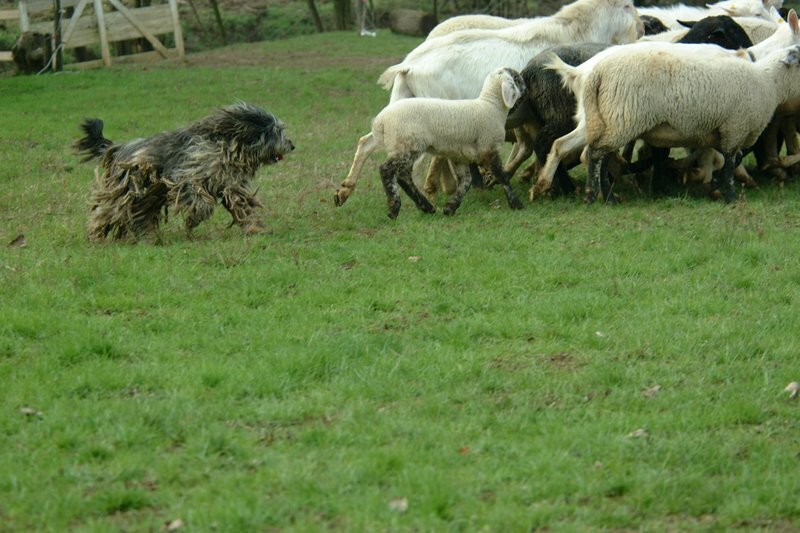 Most Bergamasco sheepdogs have maintained the natural instinct which drives them to round up a flock of sheep or other animals which are scattered at pasture and drive them to where the shepherd indicates. 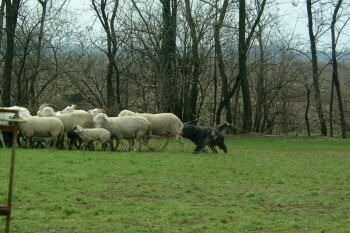 The breed has been selected for this task and carries it out with an ancestral passion. The dogs can drive livestock even over difficult terrain and mountain paths with intelligence and self-control and are indispensable to shepherds during their travels.